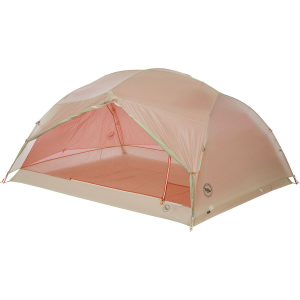 From weekend forays into the backcountry to multi-week thru-hikes, keep the weight on your back to a minimum with the Big Agnes Copper Spur Platinum 2 Tent. 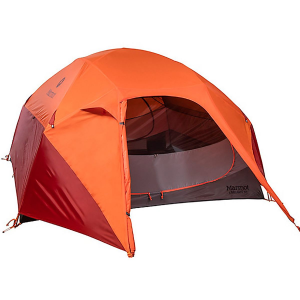 The lightest freestanding tent in Big Agnes' line, this ultralight, full-featured tent is easy to set up and comfortable to inhabit, unlike most minimalist shelters. 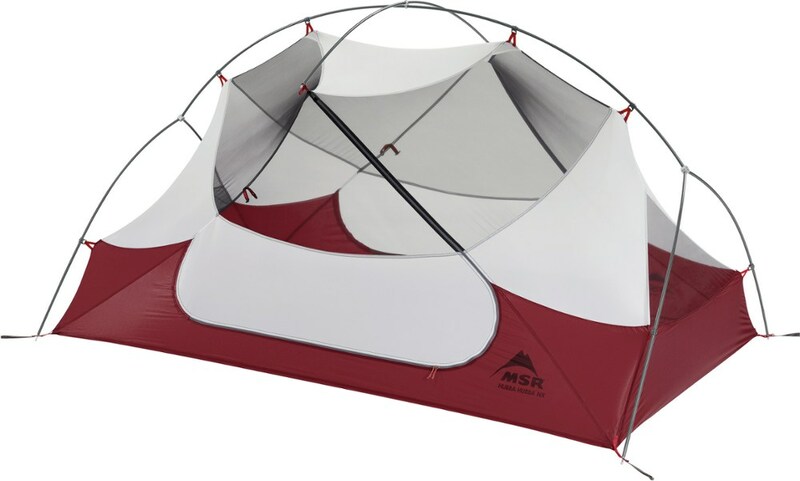 Dual doors mean you won't be climbing over your trail partner in the middle of the night, and the steep walls increase space without adding bulk, so you can sit up comfortably when you're playing cards while you wait out a rainstorm. The mesh body makes it ultralight and breathable for comfort on stuffy summer nights, and it lets you stare up at the stars when there's no threat of wet weather. 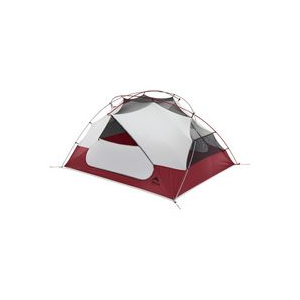 A large vestibule offers plenty of space for keeping gear dry and stashing muddy boots, and optional gear lofts (sold separately) help you stay organized if you're the tidy type. 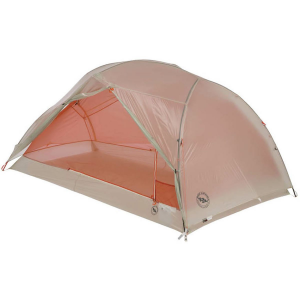 Big Agnes Camp & Hike Copper Spur UL 2 Platinum Tent - 2 Person 3 Season TCSP217. 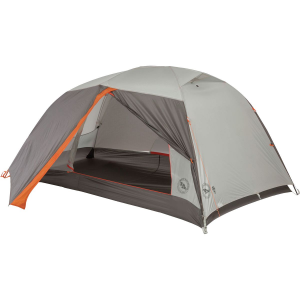 Dual doors and steep vertical walls make long trips with a smelly partner - or three - bearable and there's enough internal space to ensure that windy rainy afternoons spent playing dominoes will be comfortable. Media pockets located above the sleeping area enable clean earbud cord routing from phones or other devices. The lightest, full-featured, freestanding tent with 2 doors available from Big Agnes, the Copper Spur 2 Platinum tent is a gram-counter's dream-ultralight yet strong and comfortable.